Jio Screenz is a means of live, real-time interaction between the broadcaster and viewer. Jio has announced an exclusive partnership with the “entertainment-based interactivity” Screenz. The partnership will be added to the telecom operator's existing platform for gamification and is said to convert a passive TV viewing and advertising to interactive viewer engagement platform. Reliance Jio Infocomm Ltd. (“Jio”) today announced an exclusive partnership for the Indian market with Screenz, the most powerful platform for “entertainment-based interactivity” used by world’s top broadcasters and format owners. 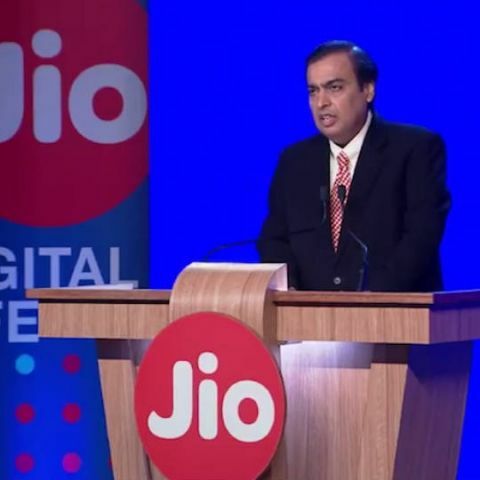 The partnership will add to Jio’s existing platform for gamification, which has proven itself time and again, as seen during the on-going Jio Cricket Play Along, where it has enrolled over 65 Mn unique users already, who are consistently playing the game as well as the Jio Kaun Banega Crorepati Play Along game, where it took KBC to every home and therefore in the common man’s reach. To ensure a continuous learning and feedback loop, it supports rich data reporting and creates unique profiles for each user, hence enabling targeted advertisement.